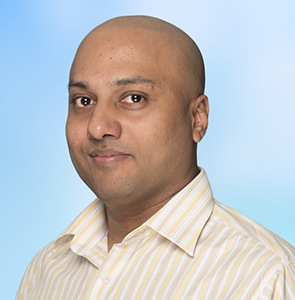 Anti-Counterfeit I&E Manager, South Asia HP Inc.
Mr. Anubhav Jain is responsible for Anti-Counterfeit in South Asia region at HP Inc. Before joining HP, he headed a similar profile at Mercedes-Benz (Daimler AG) India where he worked as Brand Protection Manager, South Asia for 5 years. Anubhav holds a post qualification experience of 15+ years in the field of Anti-Counterfeiting/ Anti-Piracy, IP management, legal and allied matters. Anubhav is a commerce graduate & a law graduate and also holds Masters in Intellectual Property Laws. He also trained as a cyber-crime investigator. He had been invited to deliver training programs at National Police Academy, State Police Academies, NACIN as well as at various customs & police training programs across India. He had written a manual for training customs officers titled “Border Enforcement of Intellectual Property” published in 2010.